What is it that makes food taste better when eaten outdoors? We’re not sure of the exact recipe, but it probably has something to do with the smell of the campfire, the hunger-inducing fresh air, and the pleasing parallel of sipping your G&T on the rocks, well… on the rocks. 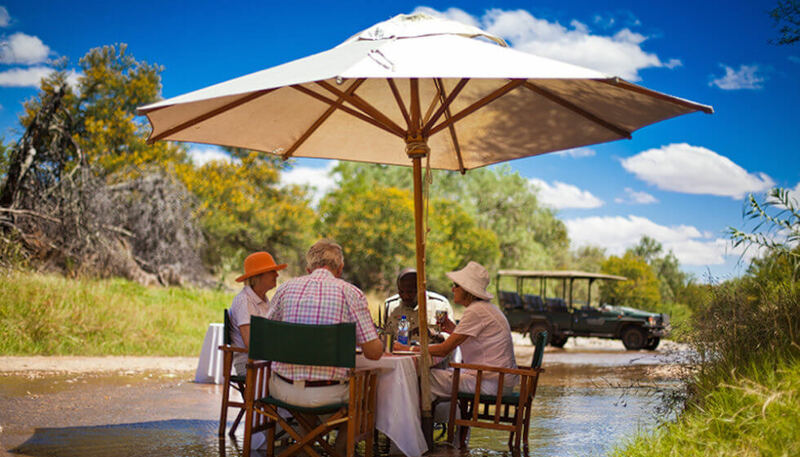 At Samara, the wealth of stunning landscapes positively begs to be the setting for a delicious meal, whether it be a well-earned breakfast buffet, light lunch in the shade of a shepherd tree on one of our wilderness picnics or dinner under the stars. 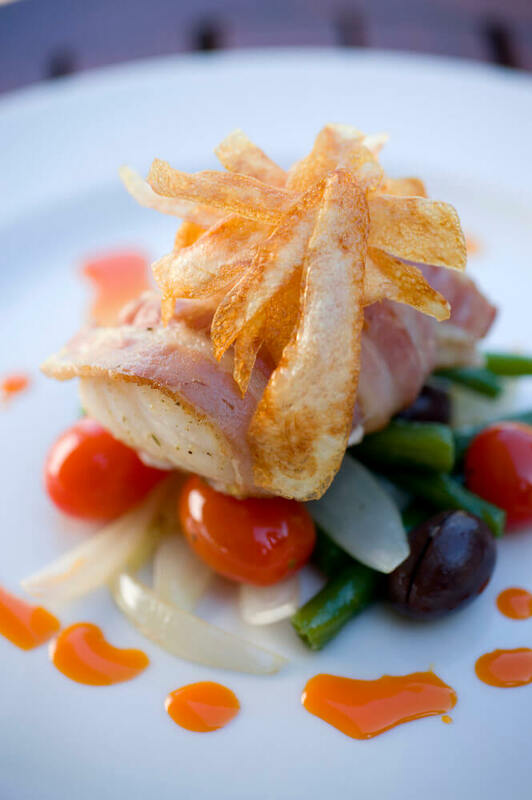 Aside from the beautiful locations, gourmet picnic food has a certain je-ne-sais-quoi that just epitomises holiday mode. 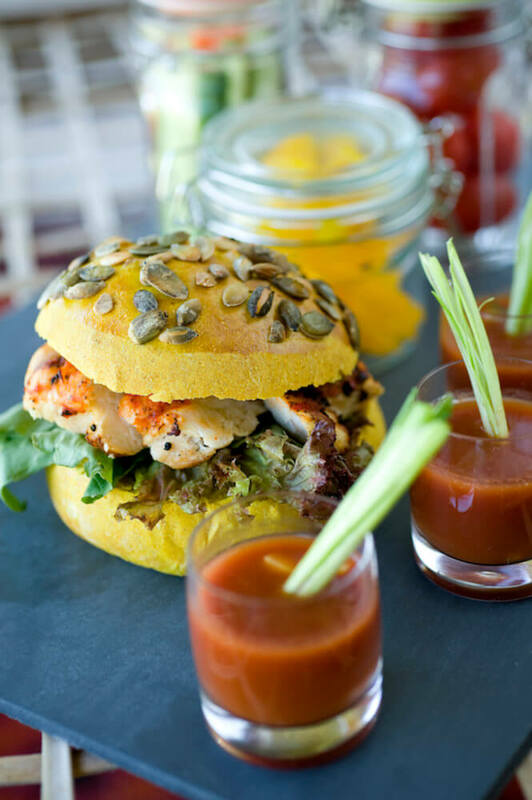 As well as dining on your lodge verandah or in the outdoors ‘boma’, a traditional reed enclosure at Karoo Lodge with a campfire at its centre, there are a myriad other dining options to enjoy at Samara. From a picnic lunch in the riverbed at the height of summer with cool water flowing past your toes, to our iconic mountain picnic experience on the Samara Mara, you’ll struggle to go back to dining in urban eateries. We aim to organise a wilderness picnic or bush dinner for all guests staying for a minimum of 3 nights (of course, this is weather dependent). 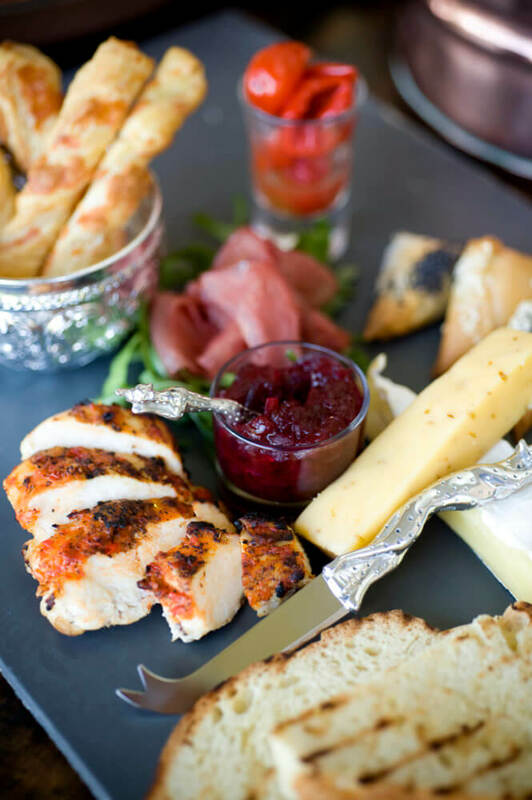 Options include a simple picnic blanket and basket meal, a seated dining affair or a custom-made mealtime. Please advise Reservations of any particular requests and we will do our best to create a magical dining experience for you.